Since 2008 Abstract Source has been working with aspiring music producers from across the globe, helping them to achieve their goals. Jules has 15 years experience as an audio tutor and course coordinator having worked at SAE (South East Asia) in the past and has run his own music production and DJ academy in London for the past decade. Studio training is tailor-made to suite your level and requirements. 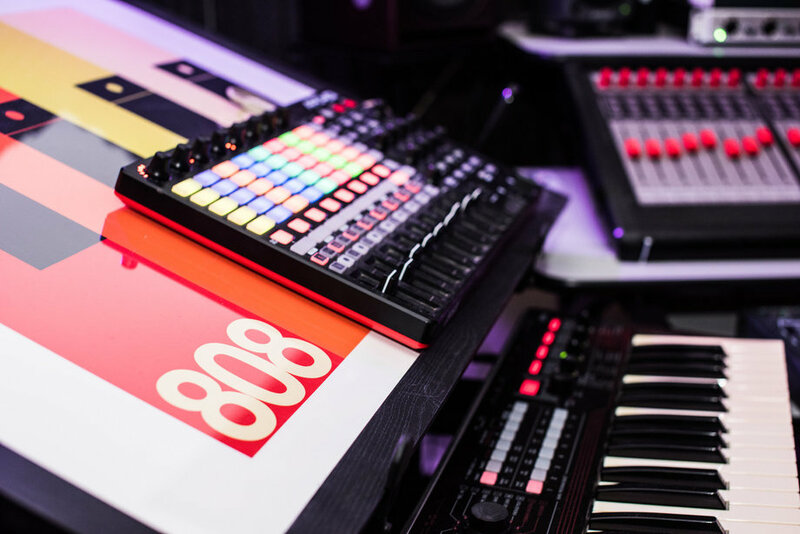 Learn to record, arrange, perform, create beats and mix with Ableton Live. Learn every aspect of this intuitive platform from basic jamming of ideas in the session view through to editing & mix automation in the arrangement window. Learn to mix and master your own music and take your tracks to the next level with the Abstract Source mixing and mastering course. 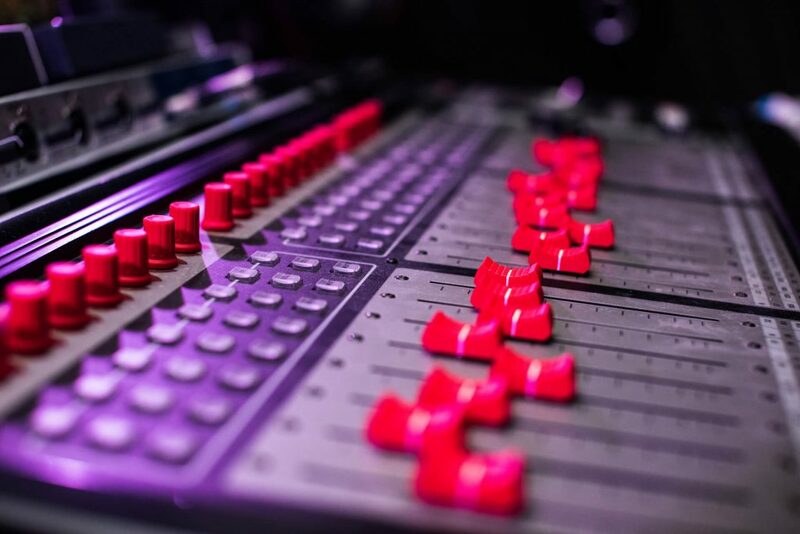 Learn how to make the best recording possible within the limits of your recording environment paying close attention to mic selection, mic placement, room position and distance to sound source. Move beyond using presets to creating your very own signature sounds. Gain fundamental knowledge in analog synthesis which can be applied to all forms of synthesis and sound design. We use Native Instruments Komplete with a wide range of instruments from virtual synthesisers to samplers and drum machines. Also learn advanced synthesis with NI Reaktor and Max MSP. 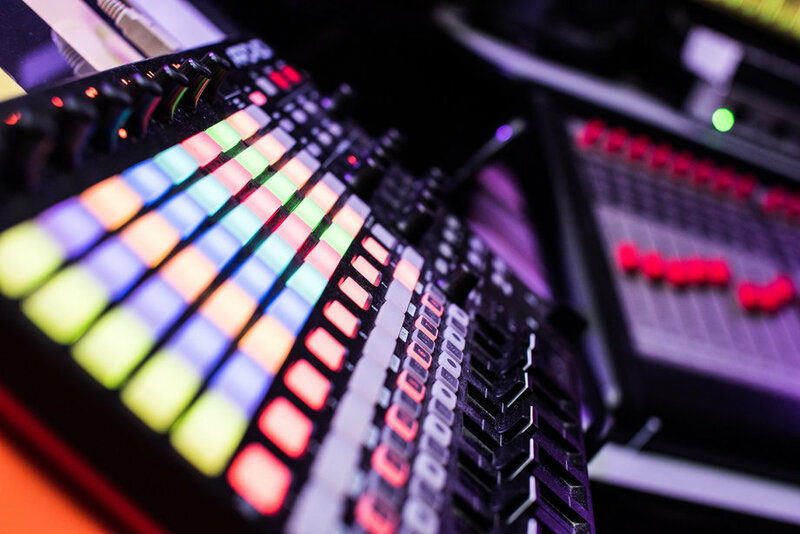 Learn the basics of drum pattern programming & drum sampling or take your skills to the next level with a course in drum synthesis and multi-layered drum sampling. Learn to program with real drum sounds as well as drum machine sounds. Learn to arrange drums on the timeline as well as creating drum loops.